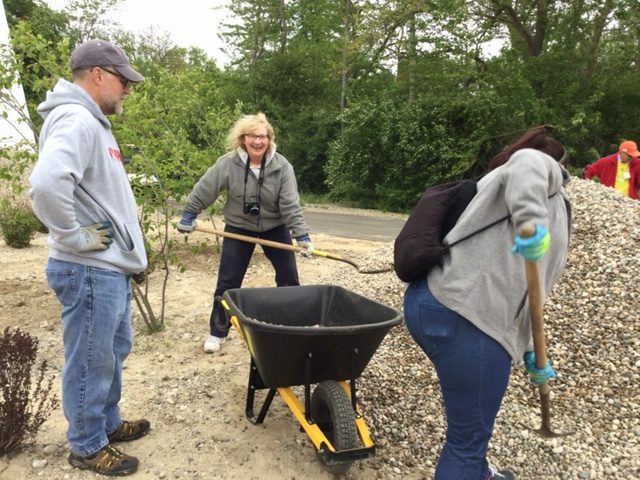 Royal Oak — As scores of patrons waited in line Saturday (May 20) to visit the Polk Penguin Conservation Center, more than two dozen A Time to Help Volunteers made their way behind the building to face the project that awaited them at the Detroit Zoo: Spreading thousands of pounds of landscaping rocks. 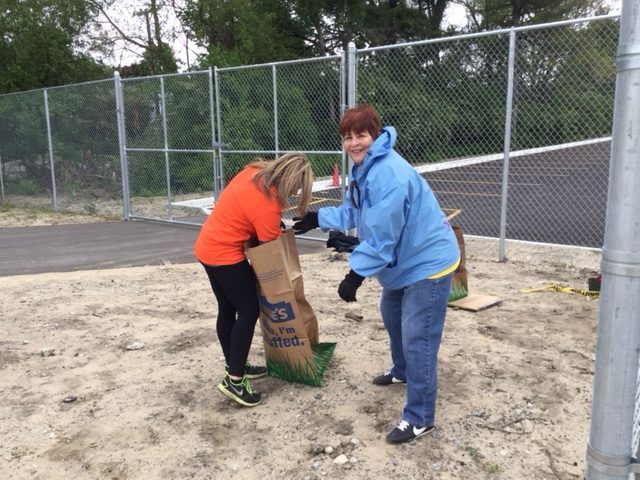 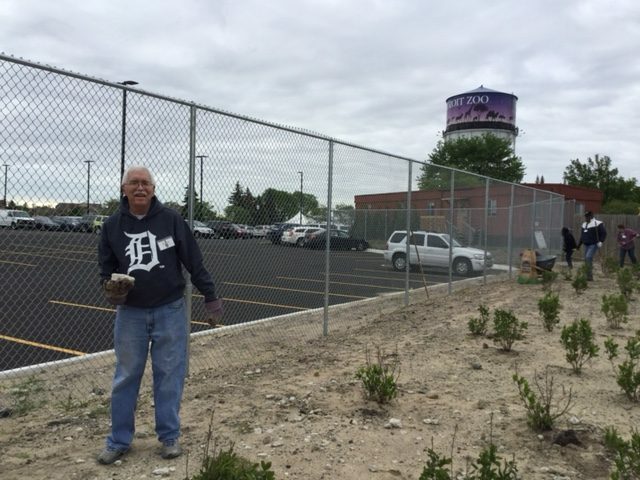 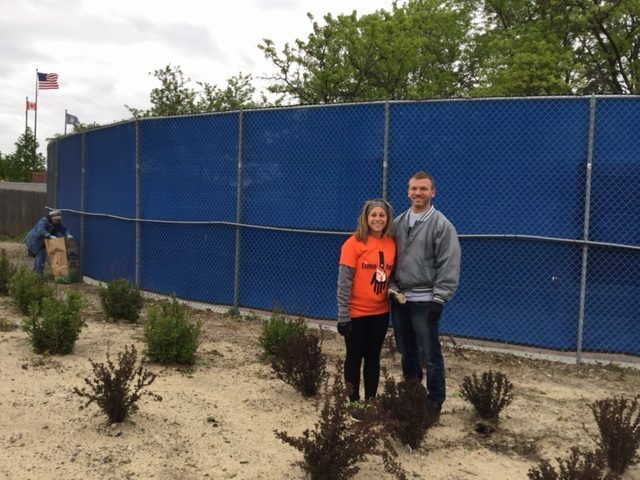 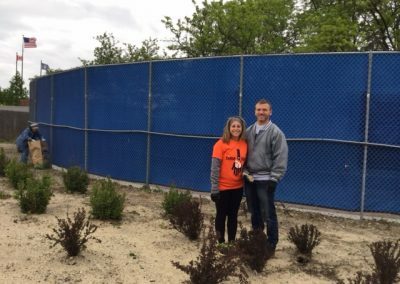 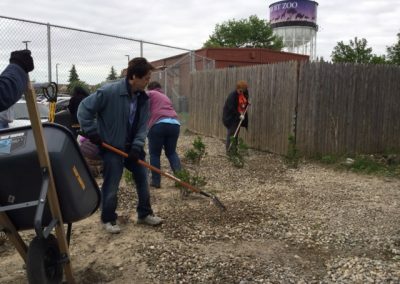 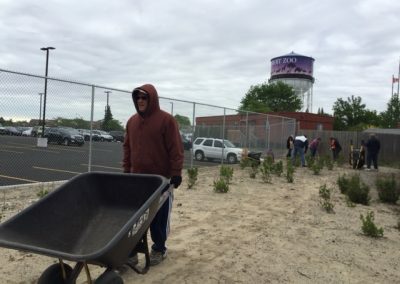 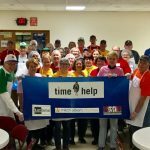 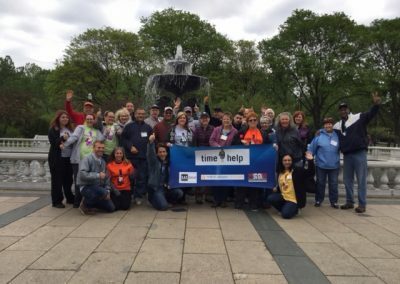 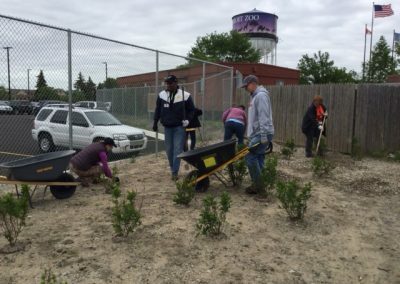 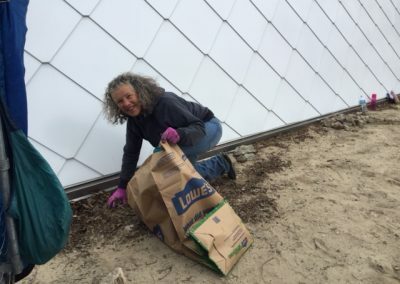 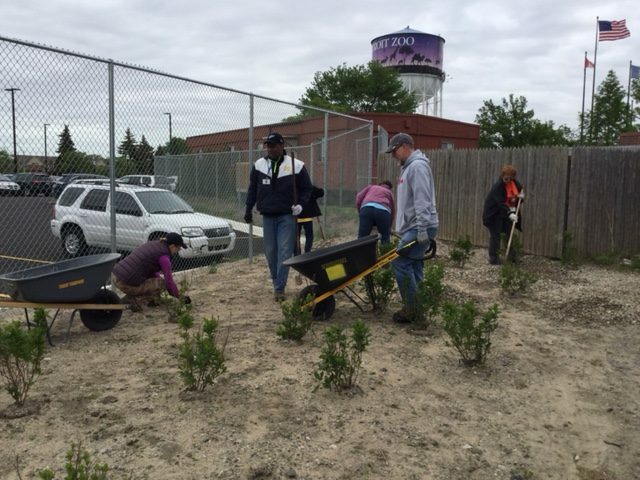 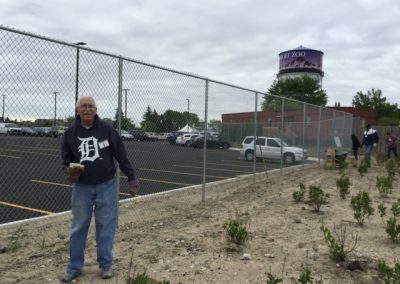 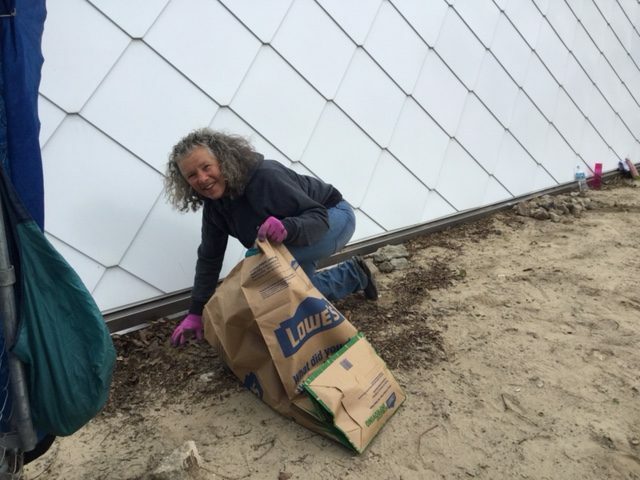 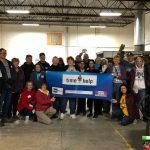 Led by S.A.Y. Detroit founder Mitch Albom and his radio show co-host, Ken Brown, the crew worked diligently for nearly three hours clearing debris, shoveling rocks into wheel barrels and, finally, spreading the rocks around shrubs and trees to beautify the area behind the center. 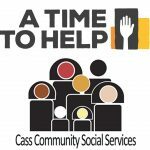 The fellowship among the volunteers is one of the reasons Donna Mesyn of Clinton Township has been supporting ATTH for the last 15 years.